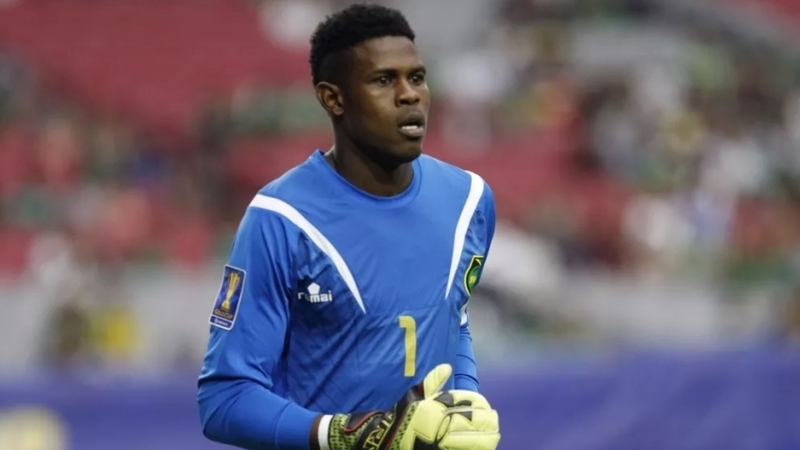 Jamaica and Honduras will be joined in Group C by El Salvador and Curacao in the 2019 CONCACAF Gold Cup set to kick off on June 15 and conclude on July 7. The additional two teams were drawn in Group C during the CONCACAF Gold Cup Draw held in Los Angeles on Wednesday. Jamaica will host two matches at the National Stadium in Kingston on Monday, June 17. It will be the first time that a Caribbean country would be hosting matches in the Gold Cup. Jamaica’s Reggae Boyz were finalists in the 2015 and 2017 editions of the competition. The opening match at the National Stadium on June 17 will feature a clash between Curacao and El Salvador at 6:00 pm (7:00pm ECT) while Jamaica will go up against Honduras in an 8:00 pm (9:00pm ECT) encounter. Group B action will then move to the BBVA Compass Stadium in Houston, Texas on June 21 when Salvador will take on Jamaica at 6:00 pm and Honduras plays Curacao at 8. The final round of Group B matches will be played at the Banc of California Stadium in Los Angeles on June 25 when Jamaica plays Curacao at 5 pm and Honduras battles El Salvador at 7:00 pm. Jamaica Football Federation General Secretary Dalton Wint said the addition of Curacao and El Salvador makes Group C a tough one even though it will provide an opportunity for the Reggae Boyz to exact some revenge on El Salvador who recently defeated Jamaica 2-0 in the Nations League competition. “We will have to play out of our skins to be in the top two,” Wint told Sportsmax.TV following the draw. Meanwhile, defending champions, the United States, will play in Group D alongside Panama, Trinidad and Tobago and Guyana. The 2015 champions Mexico has Canada, Martinique and Cuba to contend with in Group A while Costa Rica, Haiti, Nicaragua and Bermuda will play in Group B.